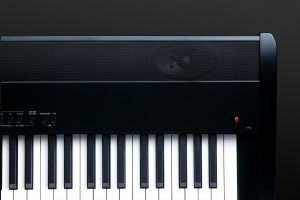 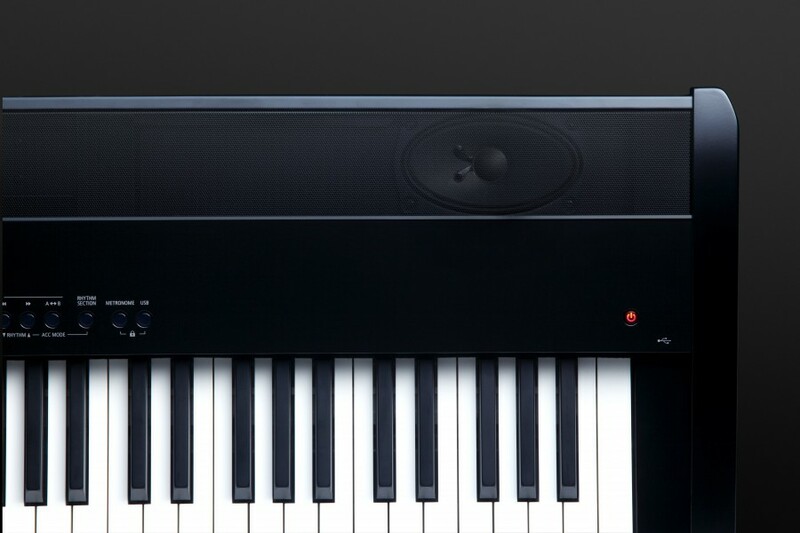 The ES7’s class-leading Responsive Hammer II keyboard action recreates the supreme touch of an acoustic grand piano, with its realistic movement and rigid, springless design providing a smooth and natural piano playing experience. 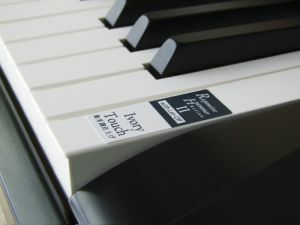 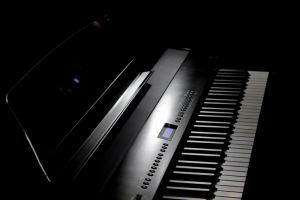 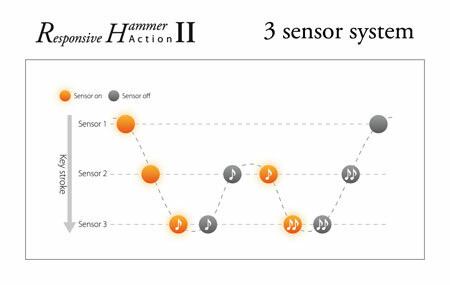 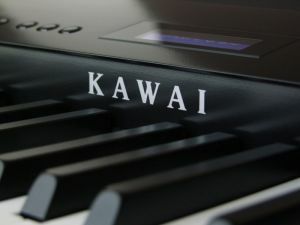 The instrument’s modern, triple-sensor key detection system enhances responsiveness and accuracy, while structural reinforcements throughout the action assembly help to minimise horizontal key wobble during staccato and fortissimo passages. 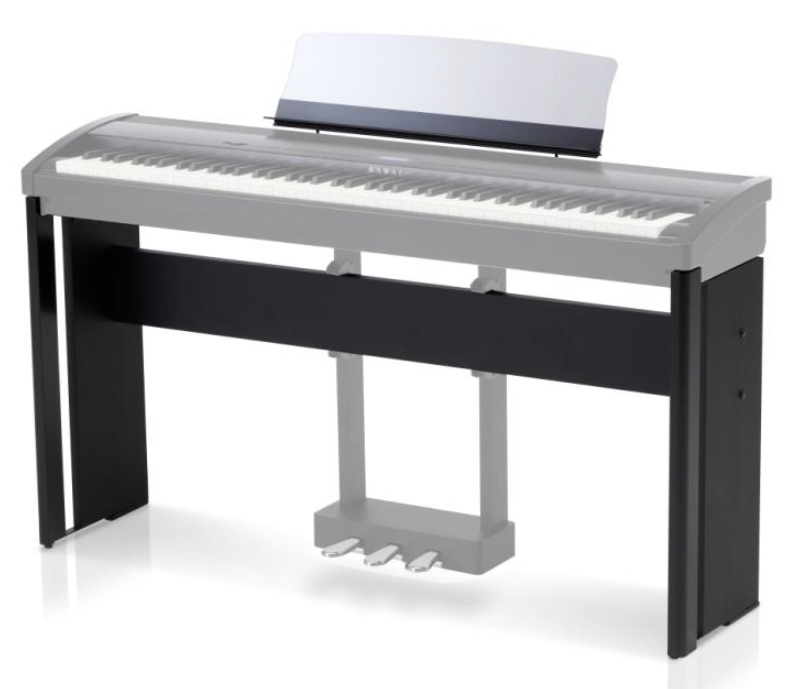 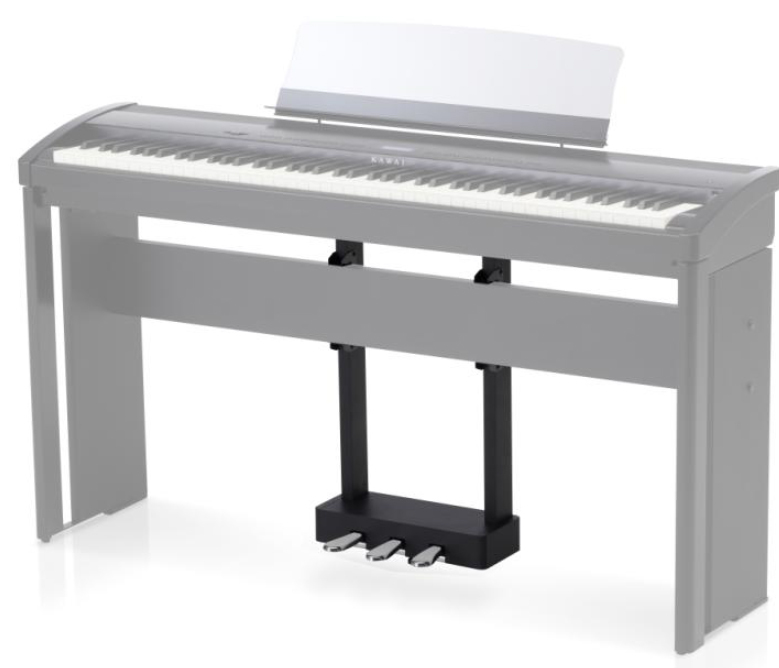 The beautiful HM-4 Design Kit makes the ES7 a stylish digital piano.